There is perhaps no more noble an investment that our society can make than to build the best possible schools to nurture and mold our future leaders. 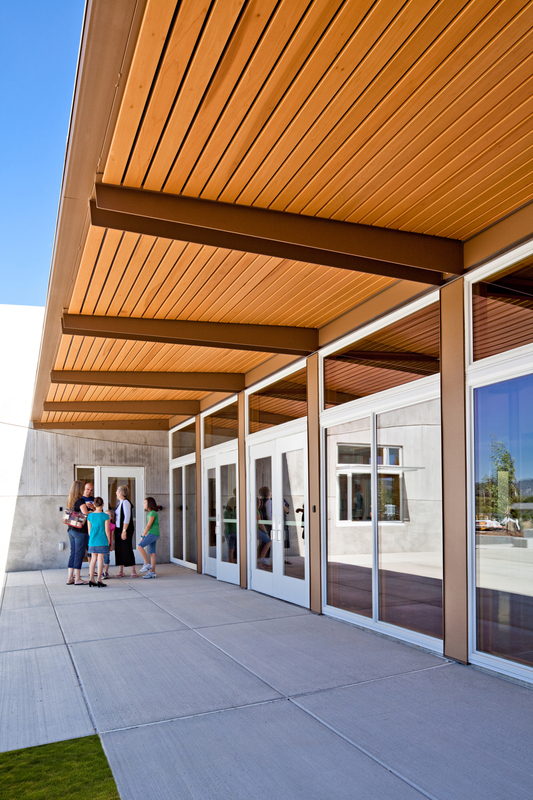 Our schools must be safe, healthy environments that facilitate the learning process. Our schools must also demonstrate stewardship for our planet and resources by being notably sustainable and "green." We believe that inspiring and engaging schools are essential to prepare our children for the challenges and uncertainties of the world they will inherit from us. 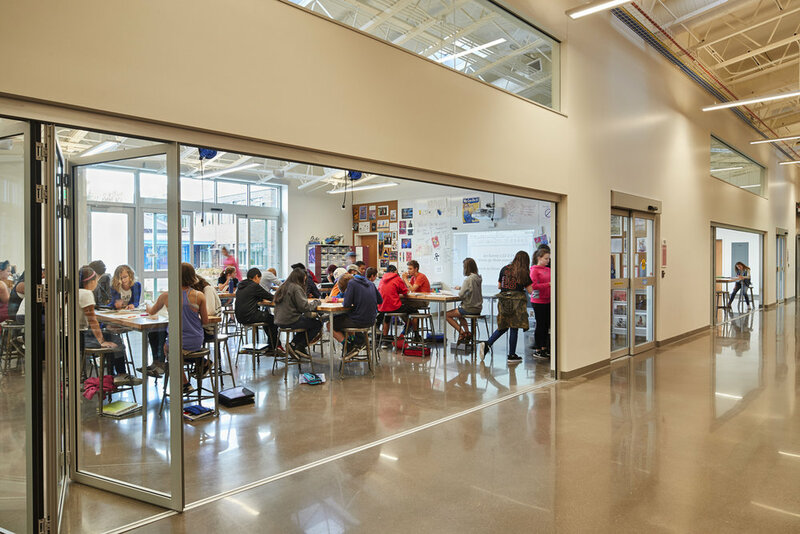 Toward this end, we have designed our K-12 school projects to not only accommodate current needs but also to flexibly adapt to as yet unforeseen developments in educational theory and technology. 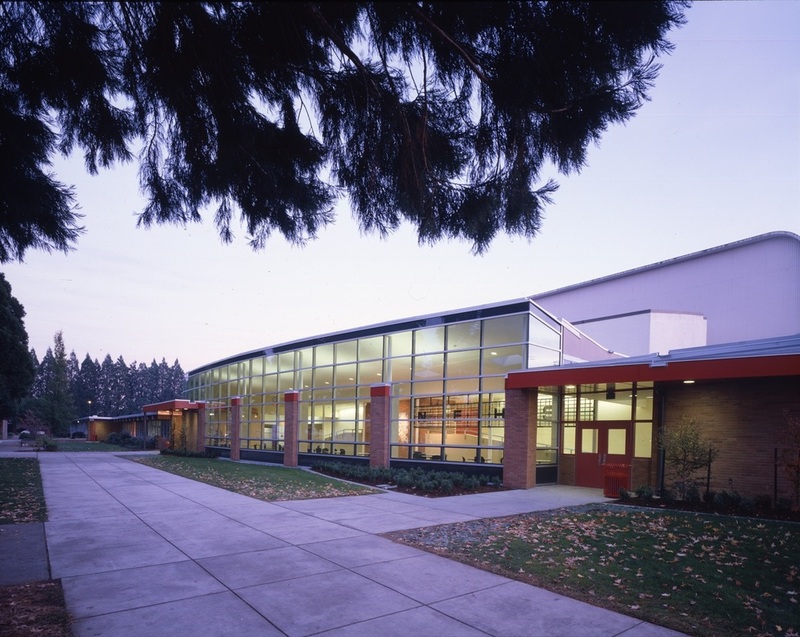 Robertson l Sherwood l Architects has conducted studies or designed projects for numerous school districts, including Eugene School District 4J, Springfield Public Schools, Marcola, and Lowell.